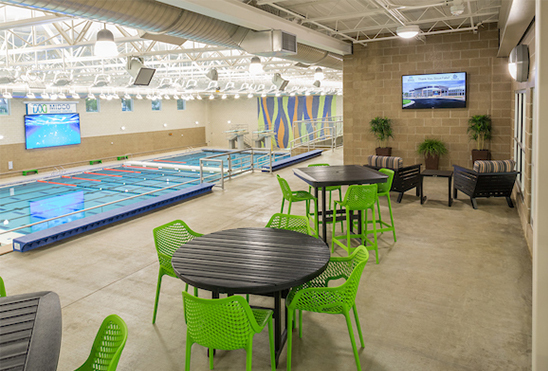 We are proud to announce that we have decided to sponsor the Midco Aquatic Center for the next 5 years. This fantastic facility offers something for nearly everyone in the community. We hope that you are all able to enjoy it.